More and more Americans travel to Kazakhstan for business or tourism each year. 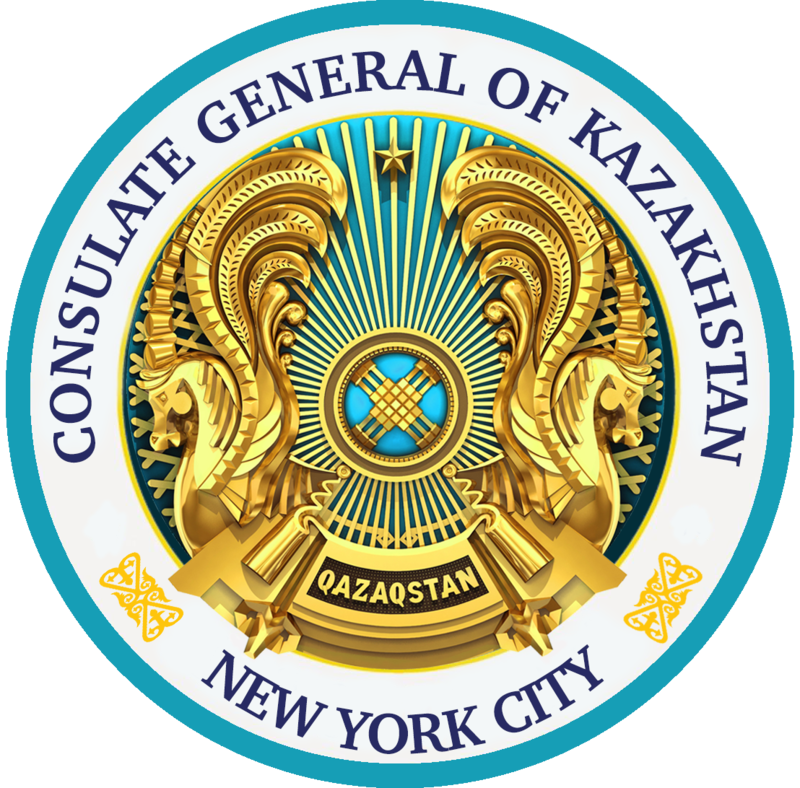 Citizens of the U.S. and other countries may enter Kazakhstan visa-free for short-term business or tourism travel. This means U.S. citizens only need a valid passport to #VisitKazakhstan. All are welcome to visit Kazakhstan. We hope to see you soon! Zhanibek Abdrashov is one of Kazakhstan's most experienced diplomats. He has held senior positions in the foreign ministry, and has served in several diplomatic missions. The phone and email for general consulate staff. Consular Sections proivide visa, passport and consular services to U.S. citizens and permanent residents of the U.S.